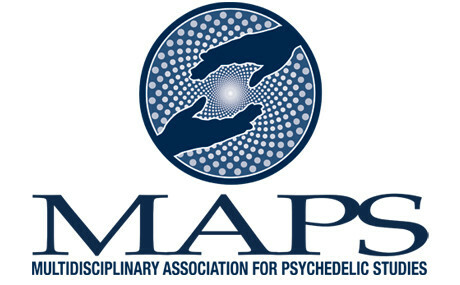 CNN chief medical correspondent Sanjay Gupta, M.D, interviews MAPS Founder Rick Doblin, Ph.D., and Acid Test author Tom Shroder about past and present research into the benefits of psychedelic-assisted psychotherapy. The interview focuses on how current clinical research into the therapeutic potential of psychedelics is conducted, the diminishing stigma surrounding psychedelics, and how MDMA-assisted psychotherapy can help people overcome PTSD. “Almost from the day of its discovery, psychiatrists have been fascinated by the properties of LSD and similar drugs, often called psychedelics,” explains Gupta.